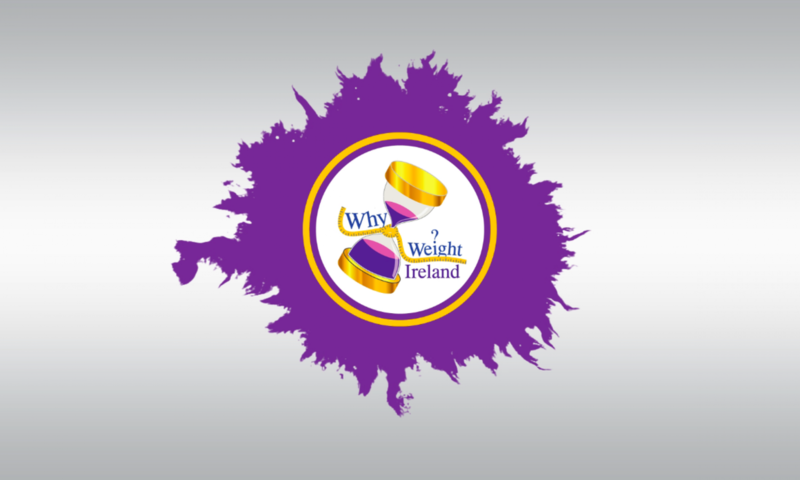 I suppose the latest news is the Blog Awards Ireland – I was delighted to find out yesterday that I had been nominated in two categories – Best Blog of an SME Business, as well as Best Health & Wellbeing Blog. I’m back on Sunday (hopefully a lot more rested) and will be raring to get back into the studio on the Monday. My training is still going well and have managed to keep up with all my runs while I’ve been away and am even doing a 10KM race on Friday. I only got the full results yesterday of the Rock ‘N’ Roll Half Marathon and I got 19th in my category so I was delighted with that considering it was early in my training. Join our Facebook Community Page where members & non-members can chat and support each other in a private closed group and encourage each other to succeed. Next PostNext Confessions of a Food-aholic!